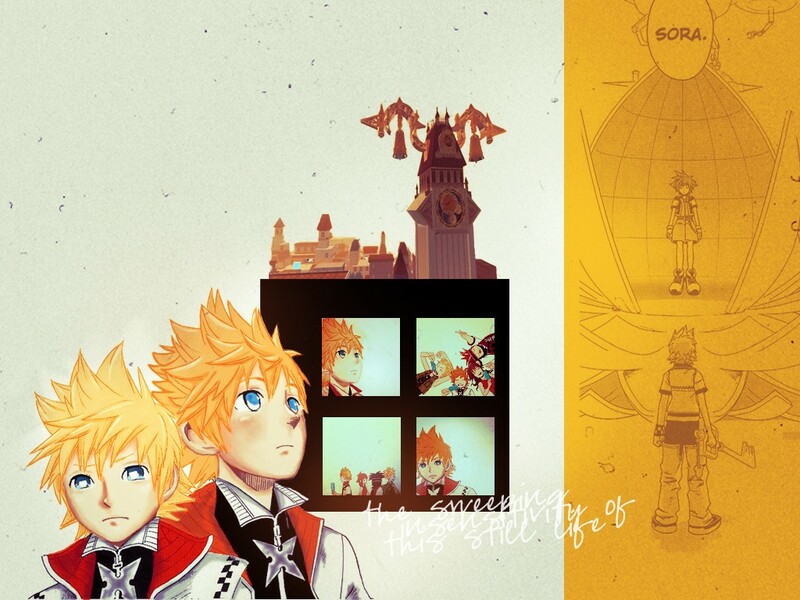 Love, love, love the KH icons! I took a few, and I'll definitely credit with use! Taking the Death Eaters one - will credit, of course. KH icons! 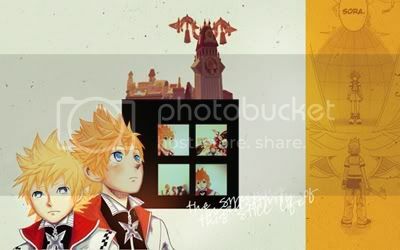 Taking all of them (kinda), Roxas' icons are specially lovely, thank you so much for share! I took a lot of KH ones! Wonderful. Thanks! Chinese opera ftwwwwwwww~ (I don't know if I'll ever appreciate its musical aspect fully, but the costumes are so pretty. XD) Thank you! Hope you'll be productive moreeee so I can enjoy your graphics more ~! This is honestly one of the nicest comments I've ever gotten. ;A; Thank you so much for that, and thank you for commenting even though you're not that familiar with the fandoms. I definitely try to make a lot of my icons express soft, poignant feelings, since those are the types of scenes I like to icon. I guess it's working, haha? I will for sure never drop off the internet like I did these past two years. >__< I just found a lot of really cool icontest communities too, so those will help me improve too. ;D Thank you so much! KH ones are all amazing. I AM TAKING A BUNCH. 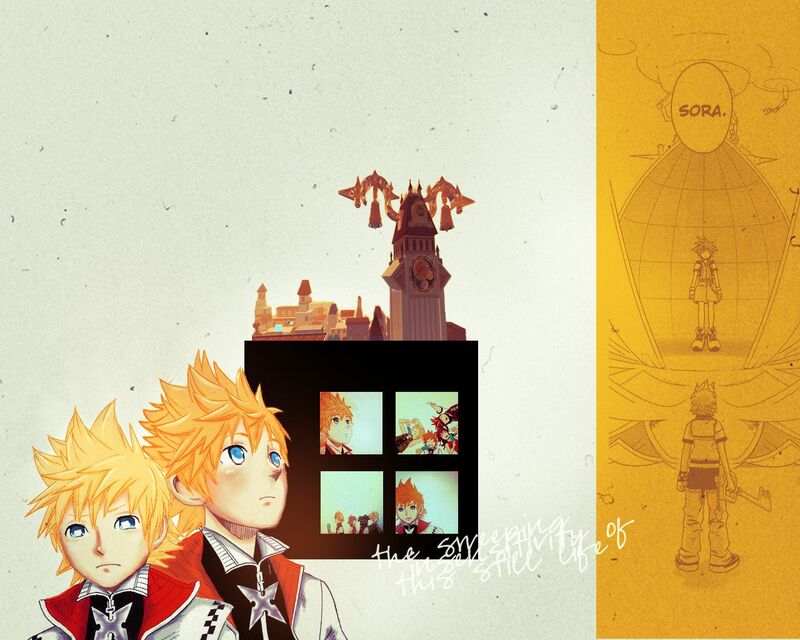 KH 2, 3, 4 (but why is it named that? ), 8, 18, 21, 29, and 30 and HP 1 and 10. I particularly like KH 29 because I raged at people on YouTube (lol) about how important it was that Roxas lose that battle so that he could be AT PEACE because some idiot was like "if sora and roxas battled one on one roxas would sooooo win" but with worse spelling. Yayyyyy. Do you mean KH video game 4 or KH manga 4? You're probably asking about the video game section. For the video game #4, uh, haha, because that was the first thing that popped into my mind when I was looking at the icon, and it was a really nice line. Took 16 from KH; thanks!